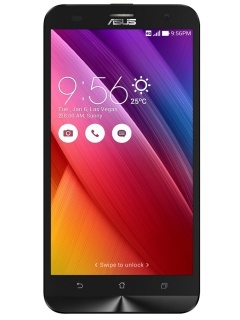 If you've seen the other ZenFone devices, you will be familiar with the ZenFone Max's design. Depending on how you view it, sticking to the design language ensures a familiar and consistent experience if you're upgrading from a much older ZenFone device, or it can be seen as uninspiring. You get the same touch-sensitive navigation buttons below the 5.5-inch display, which do not lit up even in the dark and is the same bug bear we had with other ZenFone devices to-date. The metallic buttons - volume controls and power - are located on the right side of the device, and are fairly easy to access though. The rear cover of the ZenFone Max reminds us of the ZenFone Zoom although the texture feels different. Described as having "the look and feel of embossed leather", the rear cover provides enough grip to handle the 5.5-inch device with ease. 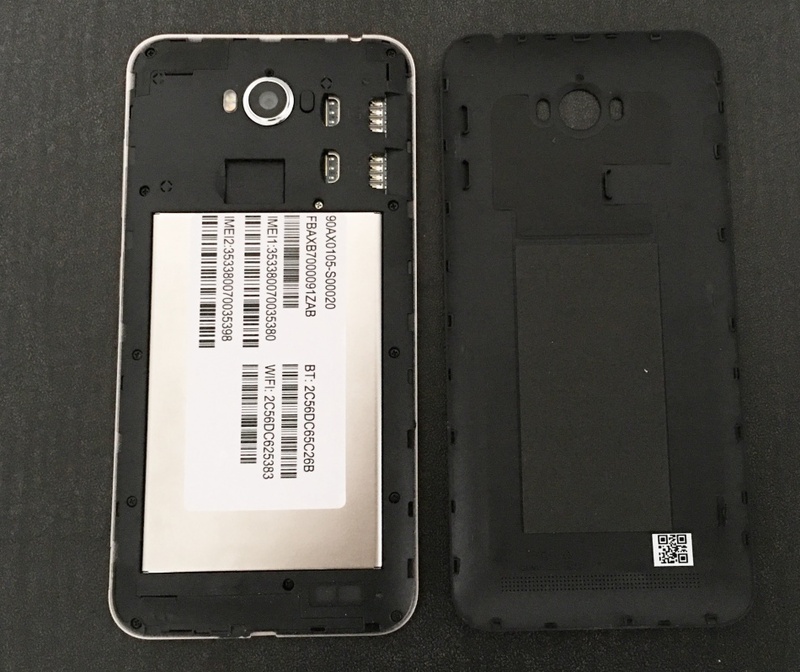 It's fairly easy to remove the rear cover for accessing the dual micro-SIM card slots and microSD memory card slot. 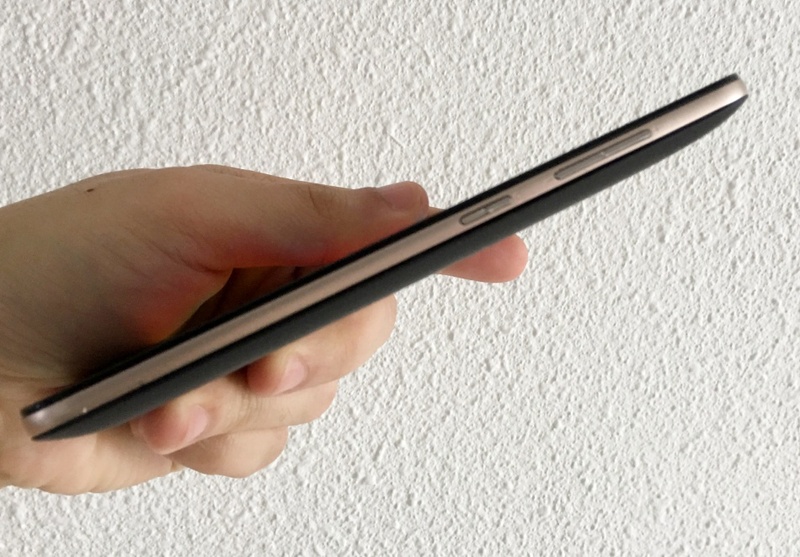 Both SIM card slots support 2G, 3G and 4G connectivity although 4G connectivity is limited to one SIM card at any point in time. 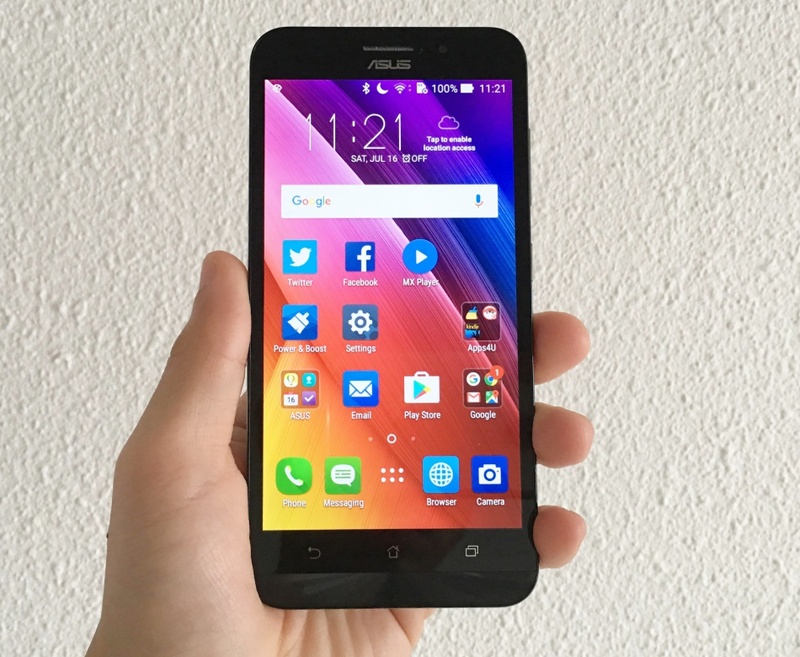 Overall, the handling of the ZenFone Max does not differ much from the rest of the ZenFone family except for its weight. 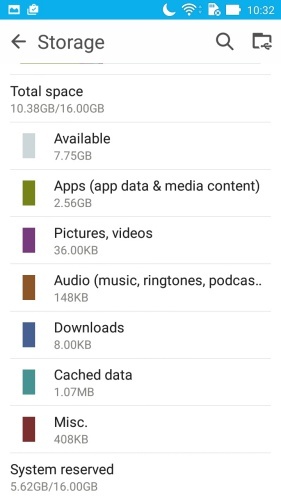 At 202g, the ZenFone Max is one of the few phablets to breach the 200g barrier. The heft may provide a solid feel in the hands, but it will bog down your front jeans pocket. 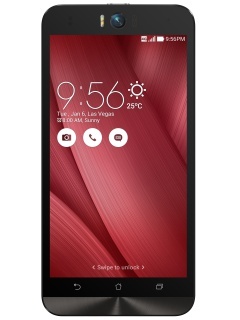 The ZenFone Max sports a 5.5-inch HD (1,280 x 720 pixels) IPS display which is reinforced with Corning Gorilla Glass 4. The benefits of Gorilla Glass 4 include 2x more drop-damage resistance, 85% less likelihood of breakage and 2.5x more retained strength as compared to competitive glasses. For web surfing and most normal usage scenarios, the HD resolution should suffice although the pixelation could be an issue for users who have handled devices with higher resolution displays. However, for its price tag, there is really nothing to complain about. Similar to all recent ZenFone devices, the ZenFone Max has a blue light filter option in its display settings. The function of the blue light filter is to make the screen less glaring when using at night and in doing so, it helps you sleep better as your eyes are less fatigued. You also can toggle between a balanced screen color mode and a vivid mode. There is also a range of touch gestures such as double tapping to turn on the screen, and various alphabets to launch preset apps. 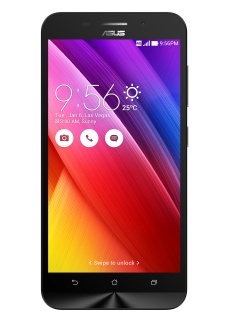 The ZenFone Max ships with Android 5.0 Lollipop and ZenUI, which is a customized Android overlay developed by ASUS - similar to HTC's Sense and Samsung's TouchWiz. You can check out the core features of the ZenUI here: 5 notable features of the ASUS ZenUI. Over the past year, ASUS has added more than 1,000 new features to the ZenUI which include ZenMotion, ZenUI launcher, Themes and SnapView. 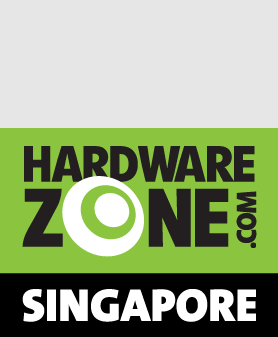 Some of the features were discussed in our review of the ZenFone 2. With the next Android version launching soon, it is disappointing to see the ZenFone Max still running on a two-year-old Android OS. 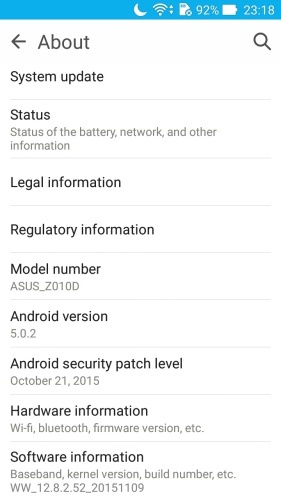 The Android security patch level is dated 21st October 2015 which is almost a year outdated! As malware attacks become more common among mobile devices, it may not be advisable to buy a device with little or no guarantee of regular software updates.